As a builder in the Indianapolis area and surrounding communities, Parsetich Custom Homes builder is a leader in thoughtful planning, progressive design and distinctive amenities for your luxury custom-built home. 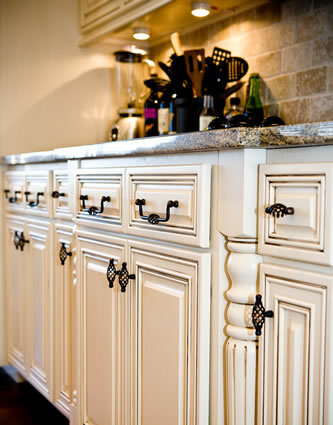 Parsetich custom and remodeled homes receive expert craftsmanship and extra attention to detail to assure you peace of mind and long-term value. We promise you a one-of-a-kind custom design, built with the highest level of architechtural talent, personalized service and top-of-the-line quality materials. Our innovative designs are elegant and stylish, yet balanced with comfort and function that is sure to please the most discriminating taste. 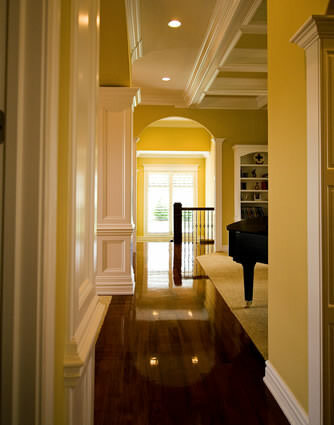 We invite you to review our site, then call us for a free home building or remodeling consultation. Copyright ©2019; Parsetich Custom Homes. All rights reserved. Design & built by PGR Creations, LLC.